We’ve had the Man Box for men, the Ruby Box for women and a range of other boxes but what we haven’t had thus far is a box aimed specifically at a small yet distinguished demographic: Muslim women. This is where The Hayaa Box comes in. ‘Hayaa’ is an Arabic word which means modesty. Often the head covering, coupled with long sleeved and longer length shirts/tops and pants, is synonymous with modest practising Muslim women. While modesty means something different to each woman, The Hayaa Box’s vision is about, in their own words, “empowering Muslim women who challenge the norm and merge their individual style with Hayaa”. The last two products were an either/or which included a mascara (They’re Real Mascara) in the mix. I was hoping to get the mascara but I am quite pleased with my box, and have no regrets. The H&M cotton scarf is large and perfect for draping in different ways. I did play around with a few styles after hunting rigorously online for hijab tutorials (I am only fluent in the very basic wrap I do for daily wear). 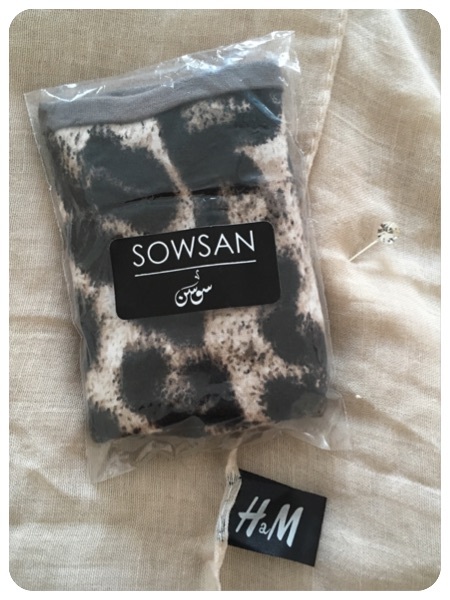 The double-sided Sowsan headband is comfortable – I am not someone who wears headbands with my hijab but this one’s fit and feel is so natural that I may just give it a go. As for the scarf pin, I’ve been using it almost every single day since getting the box. I love it! 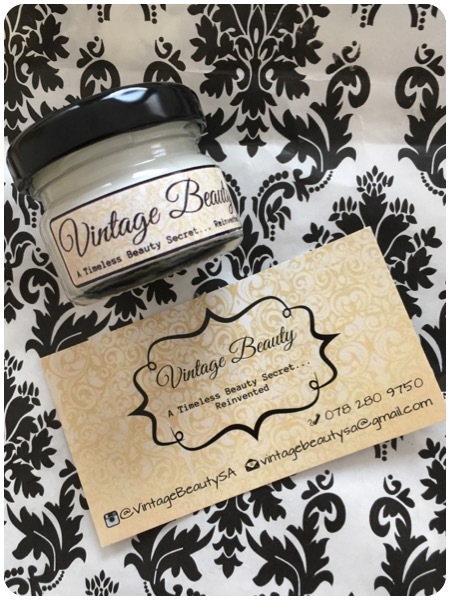 The Vintage Beauty cold cream came with an informational pamphlet and business card in a paper gift bag. The cold cream is made from shea butter, argan oil, rosehip oil, geranium oil, beeswax and rosewater. It has quite a number of uses such as a moisturiser, makeup remover, and even shaving cream (my husband’s actually keen to try it out). And judging from its all-natural ingredients, you can expect your skin to glow and have an even skin tone. Regular use of the cream can even diminish the appearance of fine lines. I’ve only used a small portion on my face – it smelled amazing, and doesn’t leave the skin looking greasy. 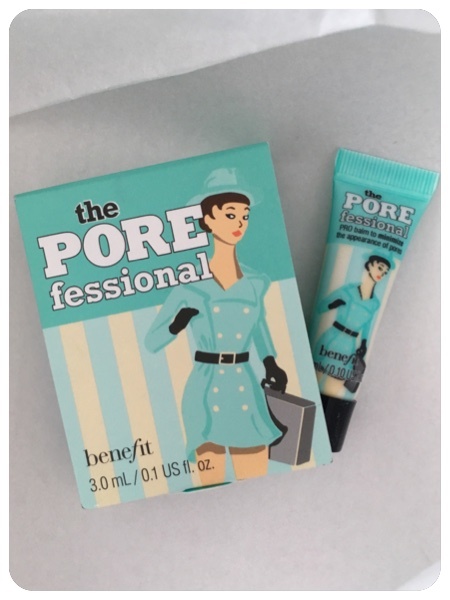 The Porefessional is a balm that minimises the appearance of pores. The sample size (which is so cute, I don’t feel like opening it just yet) was enclosed in a box with application instructions… That happens to be just two simple steps: apply outward from the centre of the face, and focus only on the problem areas. The Hayaa Box is priced at R249 with door-to-door delivery. 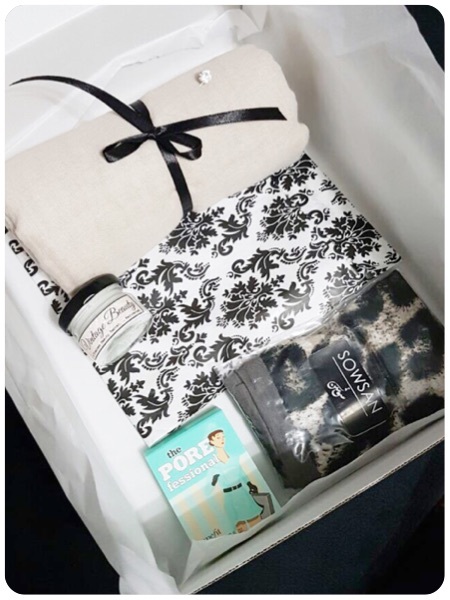 If you’re someone who is open to trying out new facial products and makeup, along with styling your hijab uniquely for every occasion, or even daily use, this box is meant for you. While it is marketed for Muslim women, I think that it can appeal to any woman who has an interest in cosmetics and wears a headscarf. 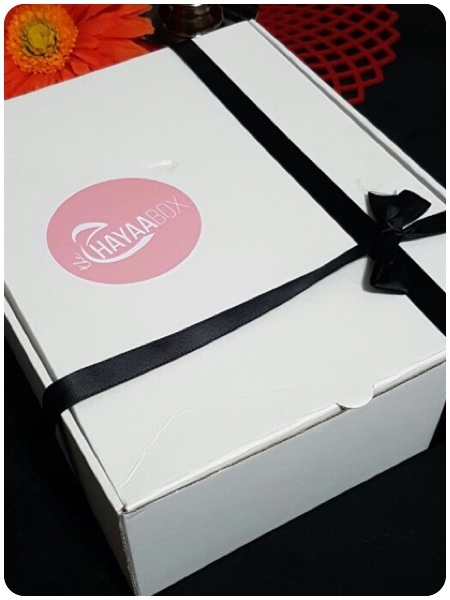 Did you also order The Hayaa Box? What’d you get? Share your experience in the comments section below, I’d love to know! Thanks for this post! Good to see a market for Muslim women being catered for 🙂 I am curious to see what the future Hayaa boxes will contain. I think it would be a great idea if the box could also include shopping vouchers/discounts from other brands, especially online ones. You know, I thought the same thing last night – it would be great to have vouchers, but more specifically from other local women who have home businesses. Maybe the future boxes will have 🙂 Are you planning on getting yourself a box?